To strengthen the economic income base of Andean communities and foster their inclusion into the formal economy via skills training and small business development while conserving Andean cultural traditions. To strengthen the social capital of Andean communities by implementing educational, sports and youth development programs. To support improved natural resource management and conservation practices among the Andean people. 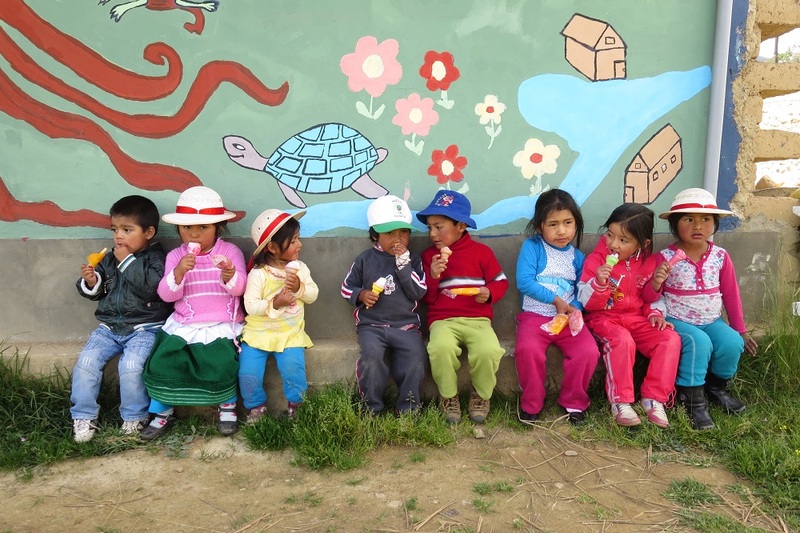 Andean Alliance is focused on supporting “grass roots” community development planning capabilities and implementing programs that strengthen the educational and economic base of Andean communities while enhancing their social and environmental conditions. We are dedicated to raising funds through innovative non-government channels that includes everything from simple donations from concerned citizens to the establishment of profitable community businesses.